Whether someone moved away or you’re just reminiscing about the past, saying “I Miss You” can mean a lot. Send that someone a simple “miss you” card to remind them of your love. 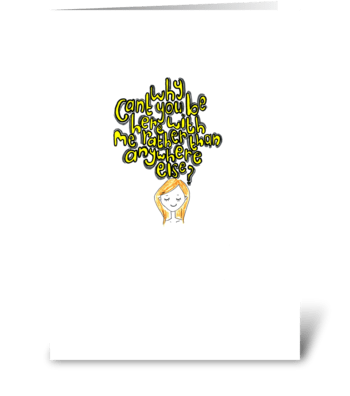 Our selection of “thinking of you” greetings and “miss you” cards will surely put a smile on your friend’s face and let them know you care.